Of the many words used by friends and collaborators to describe Tony Conrad, who died last April at the age of 76, one of the most frequently heard is “disruptive.” In a career that straddled experimental music, film, visual art and education, Conrad vigorously resisted the complacency that befell many of his peers from the 1960s New York avant-garde. 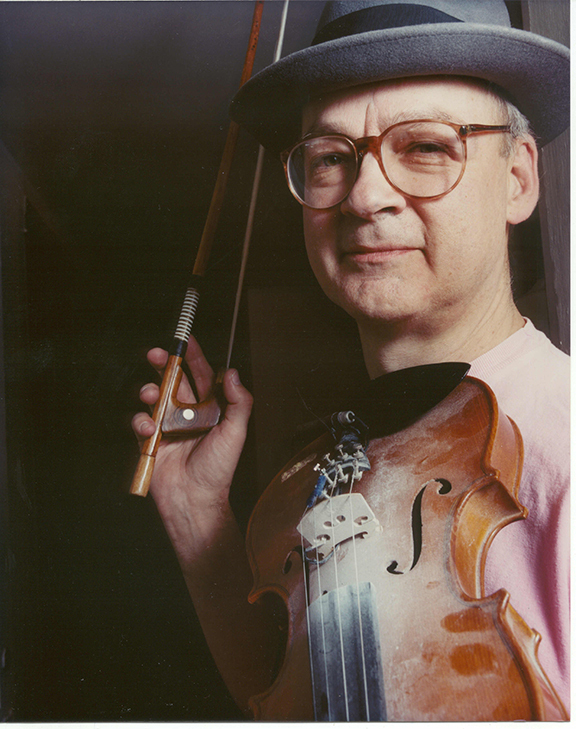 For Tyler Hubby, director of the new documentary “Tony Conrad: Completely in the Present,” this presented a challenge. The filmmaker had been shooting footage of Conrad since the mid-1990s — when his musical career had enjoyed a renaissance after a lengthy hiatus — and began to work in earnest on a feature in 2010. But how do you pin down such a multifaceted, mercurial artist? The documentary gets its Japan premiere at a special event in Tokyo on Nov. 20. Keiji Haino, who played with Conrad during his final trip to Japan in 2008, will provide a live soundtrack to the latter’s notorious 1966 film, “The Flicker,” alongside a musical tribute by O’Rourke. 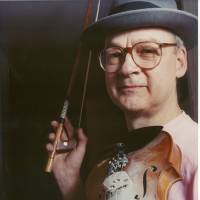 “A Tribute to the Life and Work of Tony Conrad” takes place at Super Deluxe in Minato-ku, Tokyo, on Nov. 20 (5:30 p.m. start; ¥4,000 in advance; 03-5412-0515). For details, visit www.tonyconradmovie.com.